Rapidly changing weather patterns are significantly changing and shifting the risk of flood. Do your clients know that? 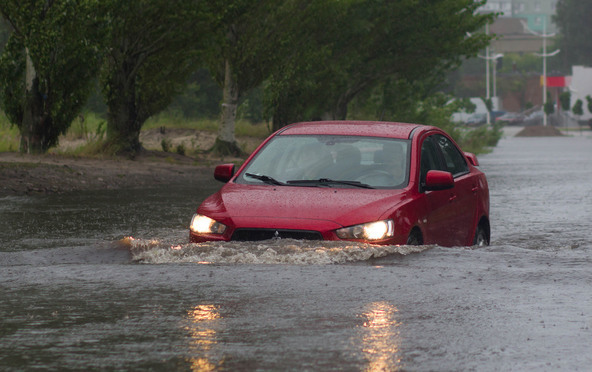 There’s never been a flood here, so why should I care about flood insurance?